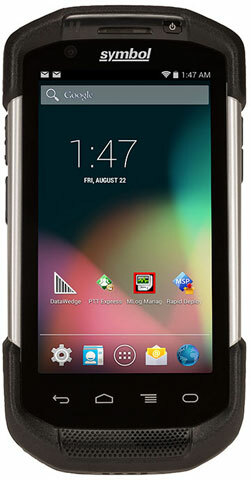 In their constant pursuit of functionality and durability, Zebra has announced that their TC70 rugged handheld computer has received an iF Design Award for design excellence. Zebra was among more than 2,400 applicants from 53 countries, who collectively submitted a total of 5,295 entries. 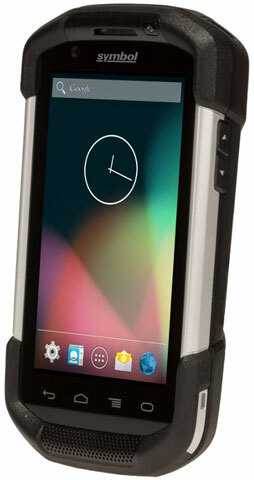 The Zebra Technologies TC70 rugged handheld computer combines the ease of use of a smartphone with the purpose-built durability, reliability and performance that businesses demand. Designed to boost efficiency and customer service in the retail, wholesale and manufacturing industries, the TC70 offers a unique set of features designed to strengthen productivity including a large touch screen that can be operated with fingertips, stylus and gloves in all environments. Swipe Assist is a Zebra software utility that allows users to create and place a virtual data capture button on the screen of their mobile computer, bringing the simplicity and flexibility of touch computing to data capture. Now, users can simply tap the onscreen button to scan a barcode, capture information on a document or take a picture — instead of using the physical data capture button.